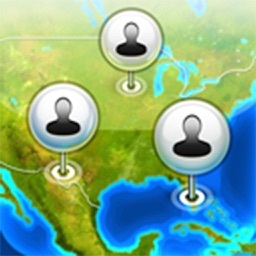 SEE THE LOCATION OF YOUR CONTACTS ON A MAP--WORLDWIDE!!! AND GET DIRECTIONS!! ***NEW FEATURE--DROP A PIN AND ADD THE LOCATION TO YOUR EXISTING CONTACTS!!! 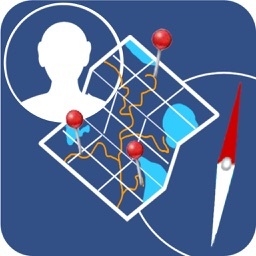 Map Contacts is a simple and easy to use app that is designed to show you the location on a map of all of your contacts. 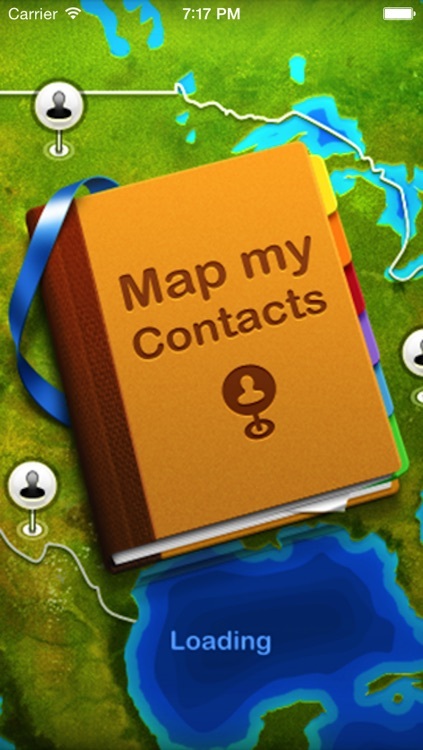 It also lets you place your contacts in a cool and useful new way - as pins on a map. You can also tap the contacts and get direction to them!!!! 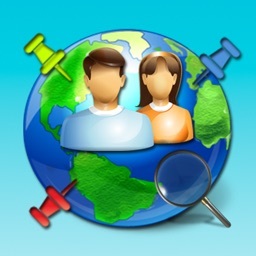 NOTE: THIS APP DOES NOT TRACK YOUR CONTACTS. THAT IS AN ILLEGAL PRACTICE. "I travel all over the U.S. and Canada. Every city I go to I have all of my contacts right where I can see them. No more asking for directions and I have kept better track of my business meetings. Great App!!!" 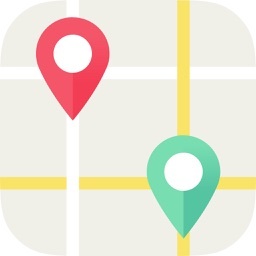 "I use Map Contacts all the time...wherever you're at you can always find your clients/friends immediately. Thanks a lot!" Business men and women can quickly locate the business contacts around them and get an address and directions. You are in a different part of town and want to drop by a friends house to say hello...locate them right on the map and tap to make a call. Forget that restaurant you visited last time you were somewhere? Not if you utilize this app. Get directions to your contacts in 4 easy taps. 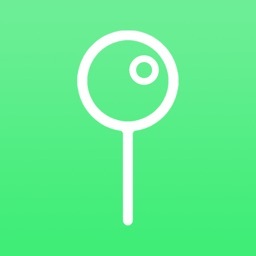 Simply tap on the contact, tap on the address, tap "open in map" then tap "directions". One of the best tools--Add an address to a contact by positioning a pin on their location on the map instead of typing in the address. Great for when you don't know the address. Fully integrates with your contact list. Just hit update addresses under the settings tab and all of your contacts with addresses are imported to the map and contact list. On the flip side, if you do not have an address for a contact, just drop a pin at that contacts location and update addresses and the address is added to that contact in both the app itself and your regular contact list. We welcome suggestions and will take them into consideration in future versions. Thanks for purchasing and we hope you enjoy!